This shows just how impactful online reviews can be for your potential patients. 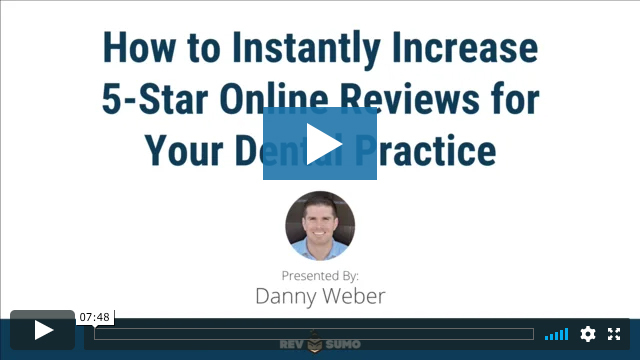 That’s why customer ratings have become such an important area for dental practices to focus their attention on. If you don’t have enough positive reviews — and your competitors do — you’ll miss out on potential patients. And having too many bad reviews will also hurt your online reputation. Fortunately, with the help of today’s online review quick tips, you won’t have to face any of those issues alone. Do you appear in the map section? How many reviews do you have? What is your star rating? This quick assessment should help you determine how much work you need to do in regards to your online reviews. Google is the first place people go when they are researching a new dental practice. Your Google reviews show up in a Google Search and in Google Maps. 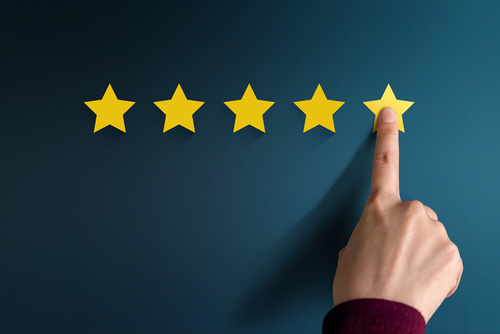 More high-quality reviews could turn into higher search rankings, more traffic to your website, and possibly even more patients. Once you have control over your Google Listing, you will be able to respond to positive and negative reviews, flag reviews that violate Google’s policies, update your practice’s information, and more. Go to business.google.com and make sure you have admin access to your Google My Business Listing. If you wait for your patients to write you a review on their own, it will not get you the results you need to compete. You must send review invitations to your patients. 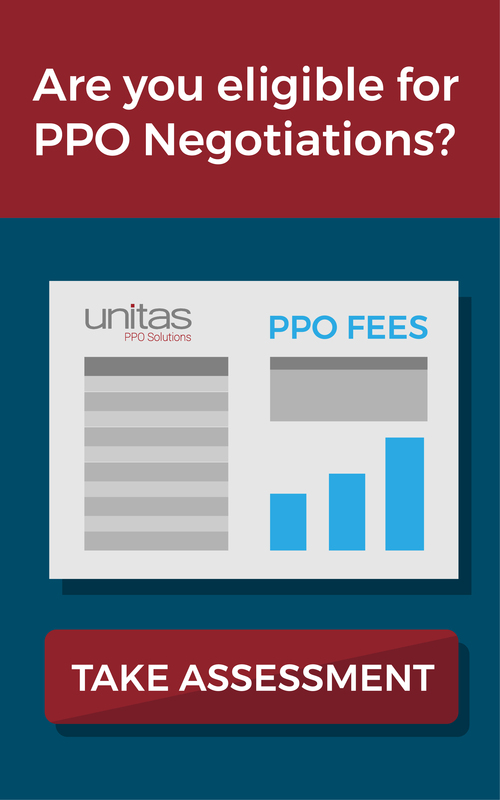 Most dental practices get sold on the idea that an automated software tools is the way to go. There is a major set back when using this automated method. When automated review invitations are sent, between 1-5% of people will actually take the time to follow through with a review. Contrast that method with sending personal review invites in person. We have seen that 50-75% of people will follow through with the review when it is done in a personal way. Now that you know our top tips for instantly increasing your online reviews, you may be wondering how to send personalized review invitations at the right time. Fortunately, we’ve found a simple software tool to help called RevSumo. You can use RevSumo and follow their simple process and watch your online reviews grow! Because you are a Unitas customer, you get a 35% discount when signing up with their annual plan. Click here to watch a demo and to claim your 35% off coupon code!